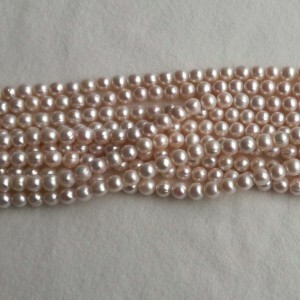 Most of pearls that we offer have been strung in China on transport cords by breeders. 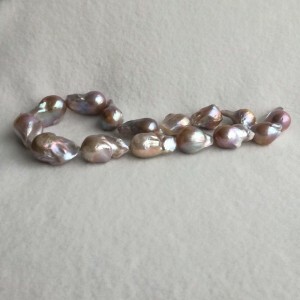 The majority of the cords of pearls is 40 cm long. We inform ours clients about it against near the pictures of all kinds of pearls. 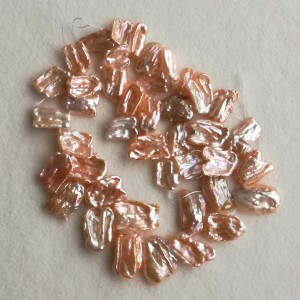 Sales in this form allows the buyer to make an independent decision about the length of the necklace, converting it into bracelets or earrings and pendants. Picking the fastener is also an individual matter. After the purchase, we can make an order at the customer's request. We will gradually place examples of our work and services in our store. Please remember that any imperfections of pearls visible in the pictures are evidence of their naturalness. And that's why we invite everyone to visit our warehouse, and this will enable a more complete assessment of diversity, quality, a huge range of colors and shapes. 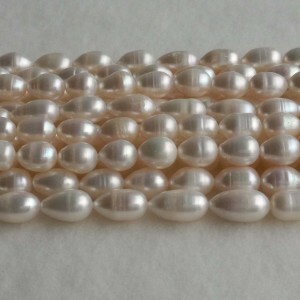 NATURAL BREEDING PEARLSThe name of the pearls: big baroque pearlsTransport cord: 40 cm.Breeding time.. 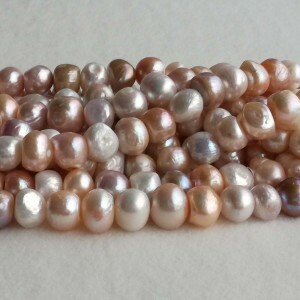 PRODUCT DESCRIPTIONPearls: natural - cultured, freshwaterType of pearls: cornTransport cord: 38 cmCo..
NATURAL BREEDING PEARLSTransport cord: 40.5 cm.Color and shape: the name of the jeweler of this colo.. 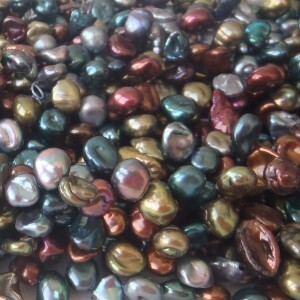 PRODUCT DESCRIPTIONPearls: natural - cultured, freshwaterType of pearls: cornTransport cord: 38 cm.C..
NATURAL BREEDING PEARLSTransport cord: 40 cm.Breeding time: 2.5 years in a three-year mussel.Color: ..
NATURAL BREEDING PEARLSTransport cord: 40 cm.Color: beautiful pearls with autumn colors - opalescent..
NATURAL BREEDING PEARLSTransport cord: 40 cm.Breeding time: 3 years in a minimum of 2.5 years old mu.. 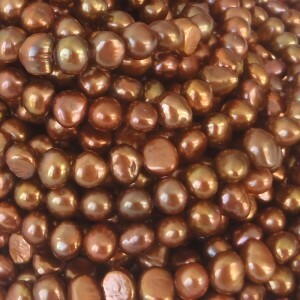 PRODUCT DESCRIPTIONPearls: natural - cultured, freshwaterType of pearls: cornTransport cord: 40 cmCo.. 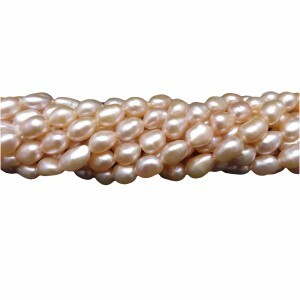 PRODUCT DESCRIPTIONPearls: natural - cultured, freshwaterType of pearls: cornTransport cord: 40 cm.B.. 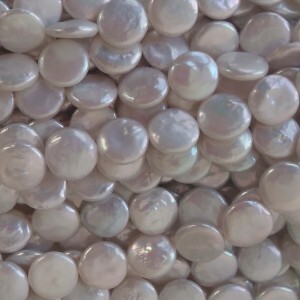 PRODUCT DESCRIPTIONPearls: natural - cultured, freshwaterType of pearls: cornTransport cord: 40 cm.C..
NATURAL BREEDING PEARLSTransport cord: 40 cm.Breeding time: 2.5 years in a two-year mussel.Color and..
NATURAL BREEDING PEARLSThe name of the pearls: hiu.Transport cord: 40 cm.Breeding time: 3 years in a..
NATURAL BREEDING PEARLSThe name of the pearls: keshiTransport cord: 40 cm.Breeding time: 3 years in ..